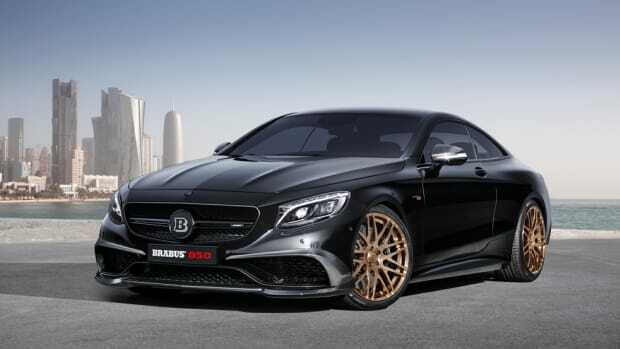 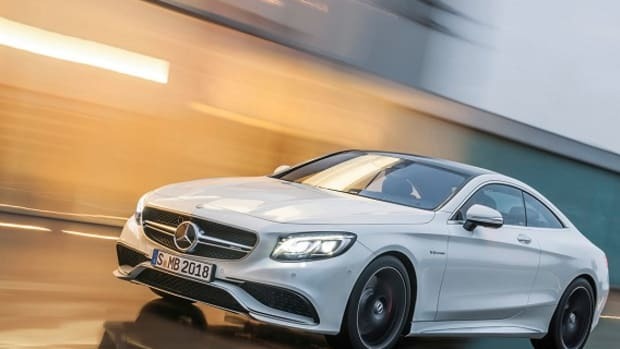 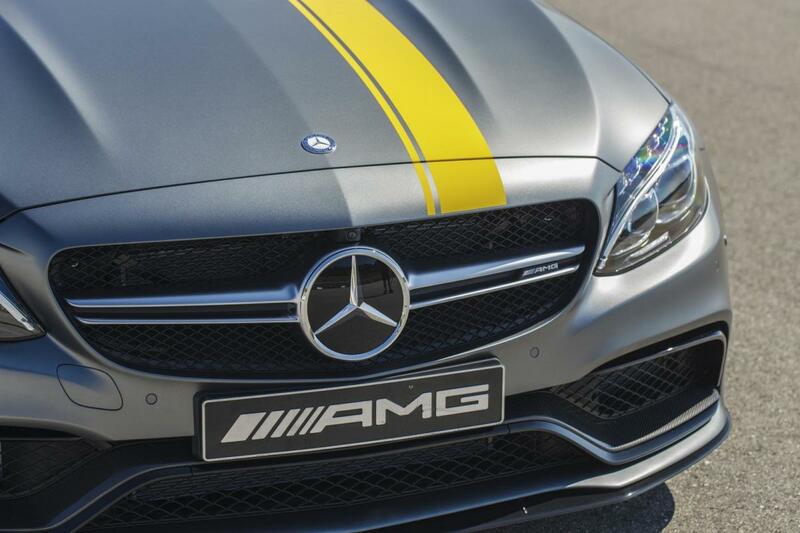 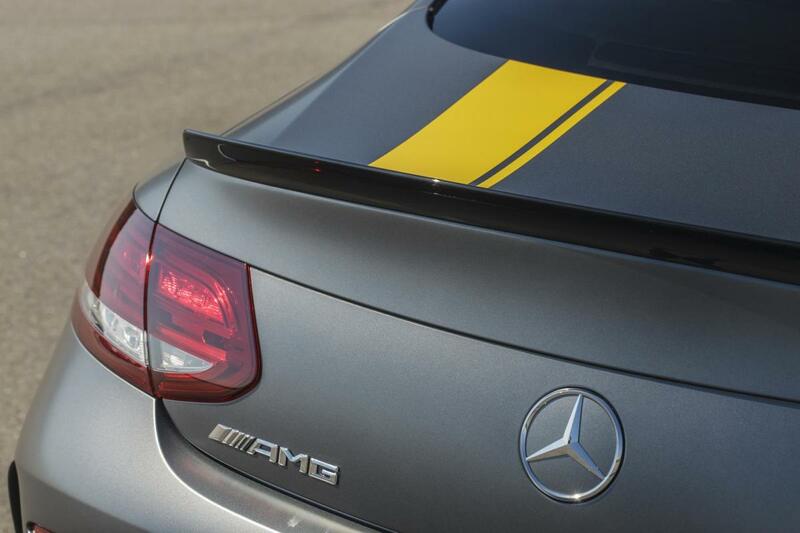 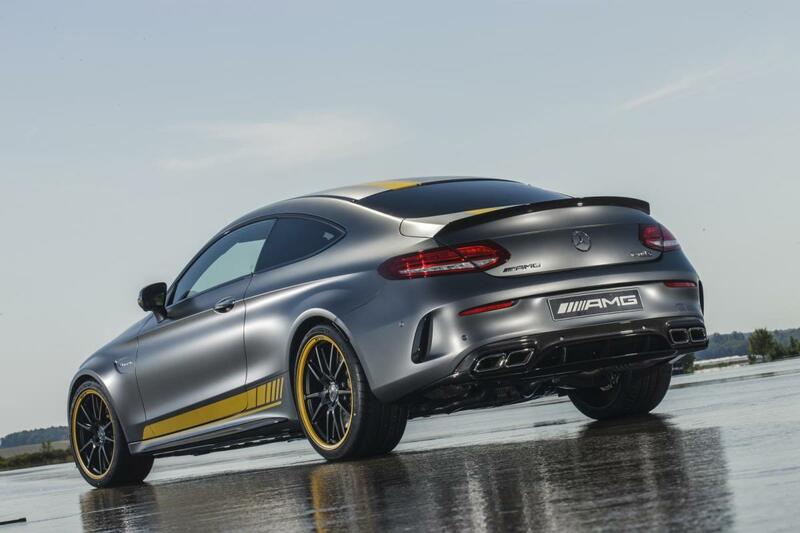 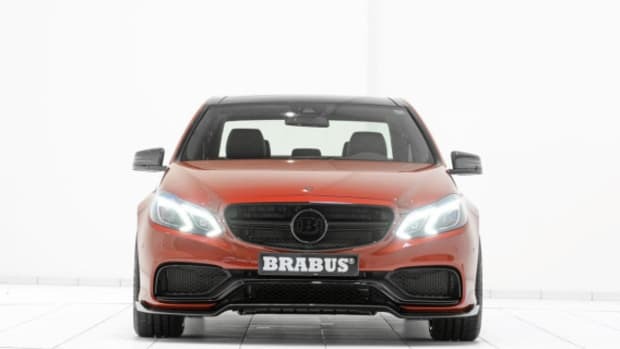 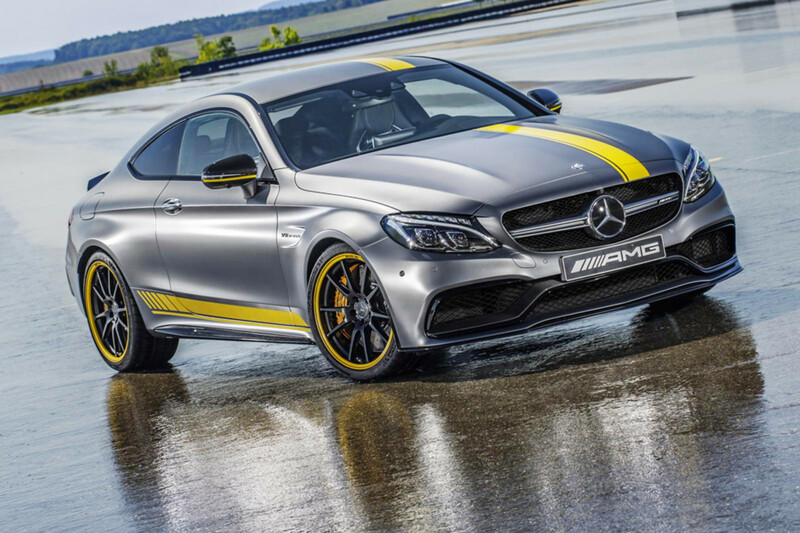 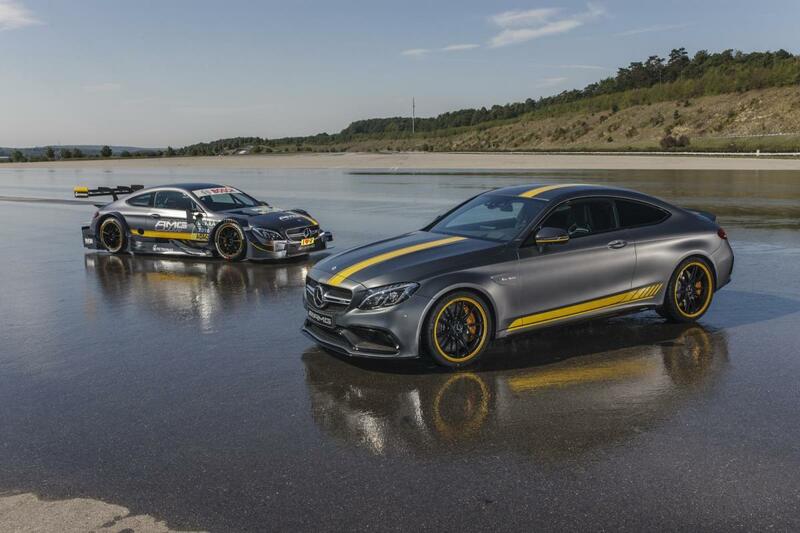 Mercedes-AMG unveils the specially equipped Edition 1 of the C63 Coupe, finished in a Magno Selenite Grey matte paint job with contrasting yellow sport stripes. 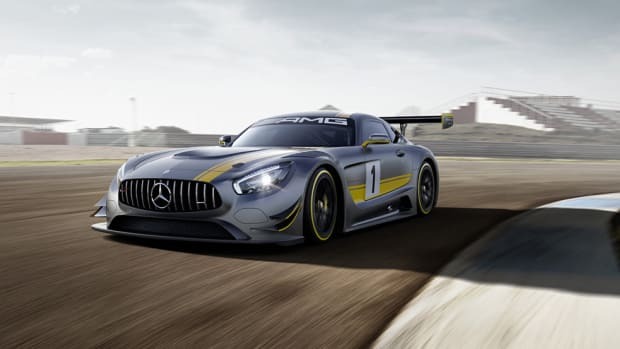 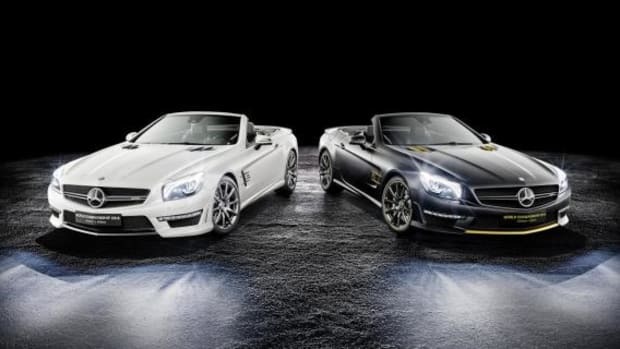 The aesthetic is borrowed from Mercedes-AMG race cars like the 2016 GT3 and the 2016 C63 DTM, the latter of which is set to debut this month at the Frankfurt Auto Show. 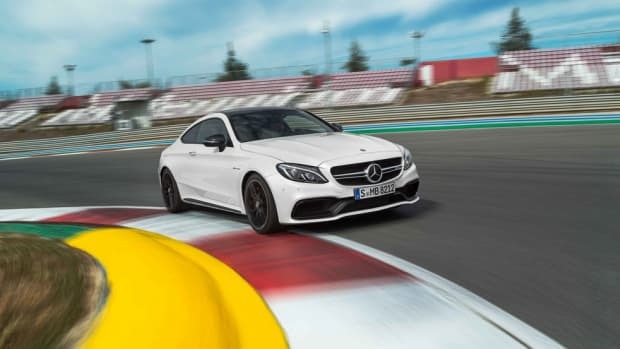 The list of enhancements don’t extend to the engine, a twin-turbocharged 4.0-liter V-8 that’s good for 469 horsepower and 479 lb-ft of torque in the standard version, and 503 horsepower and 516 lb-ft in the S model. 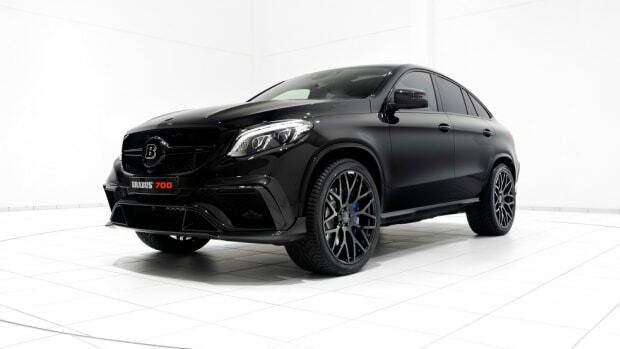 The car rides on matte black performance forged wheels measuring 19″ up front and 20″ in the back, along with ceramic brakes and an aerodynamics package, featuring front and rear spoilers, new side skirts and a new rear diffuser. 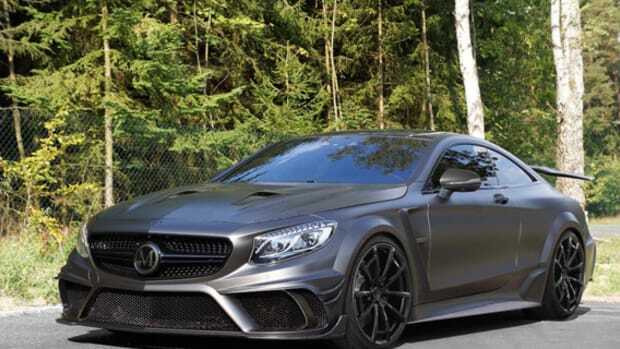 Expect the car to release in August 2016.